An enigmatic tweet appeared this weekend on the official twitter of insanely popular battle royale title, Fortnite. The teaser appears to show the game gearing up for the launch of its new season. The image also includes a very "comic book superhero" style panel featuring the faces of a selection of Fortnite characters. The tweet's text merely states the words "Leave your mark". If one visits the official site, then they are confronted with the same image alongside the words "BRACE FOR IMPACT!" 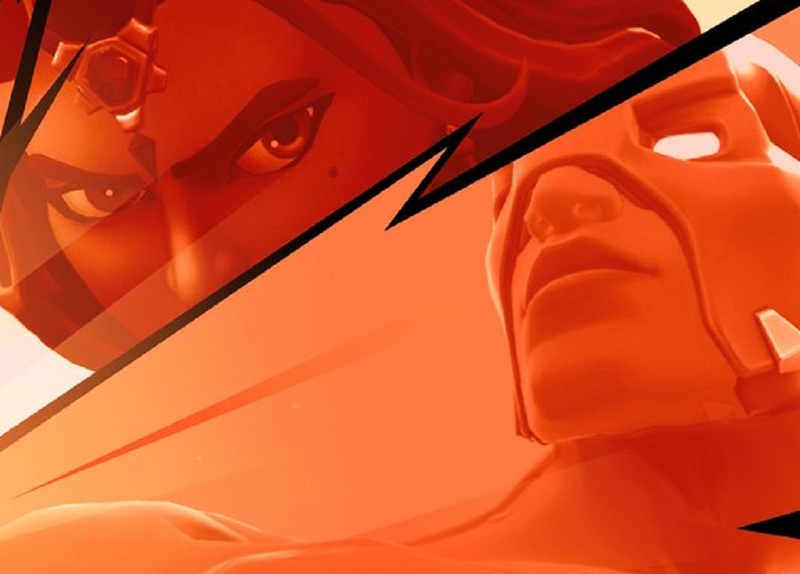 Although the current Fortnite season ends today, there is no info yet as to when Season Four begins, although it's likely to be very soon. So get your phones charged up and prepare to incur the wrath of your schoolteachers, as it looks like big things are on the horizon. Seriously though, don't waste time at school playing Fortnite, work hard and learn stuff. Or you may never grow up to be like The Industry's Chris Moyse (a penniless writer pushing forty).